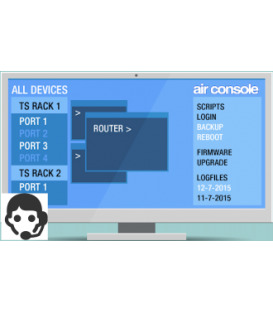 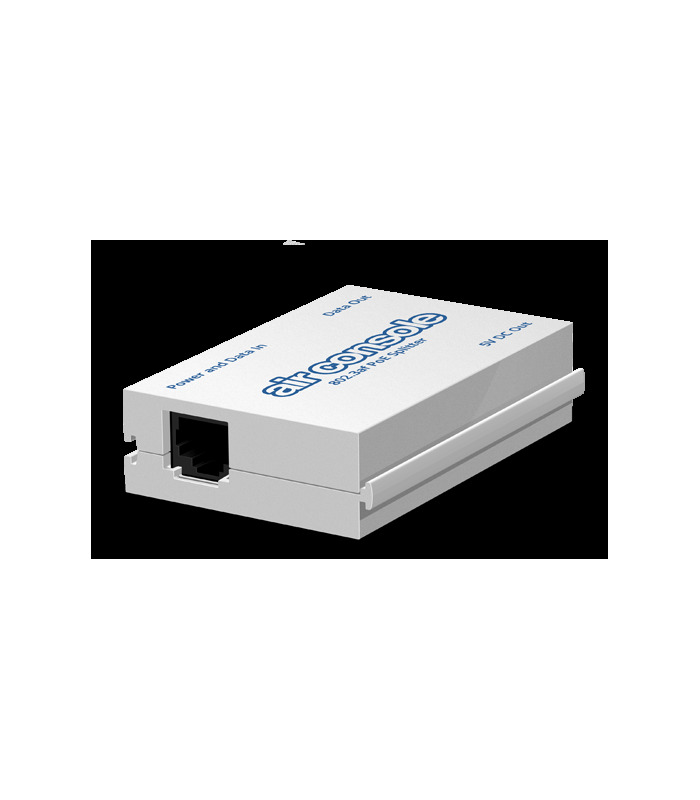 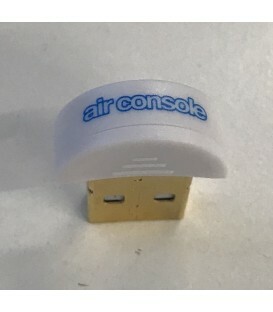 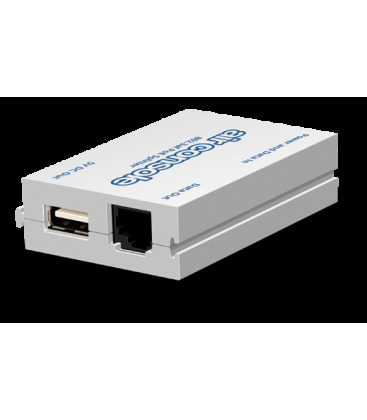 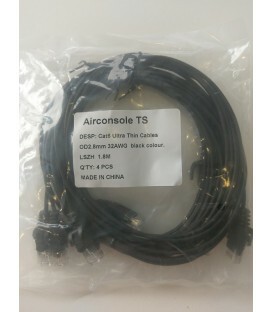 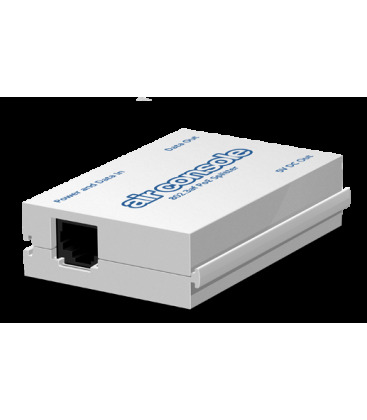 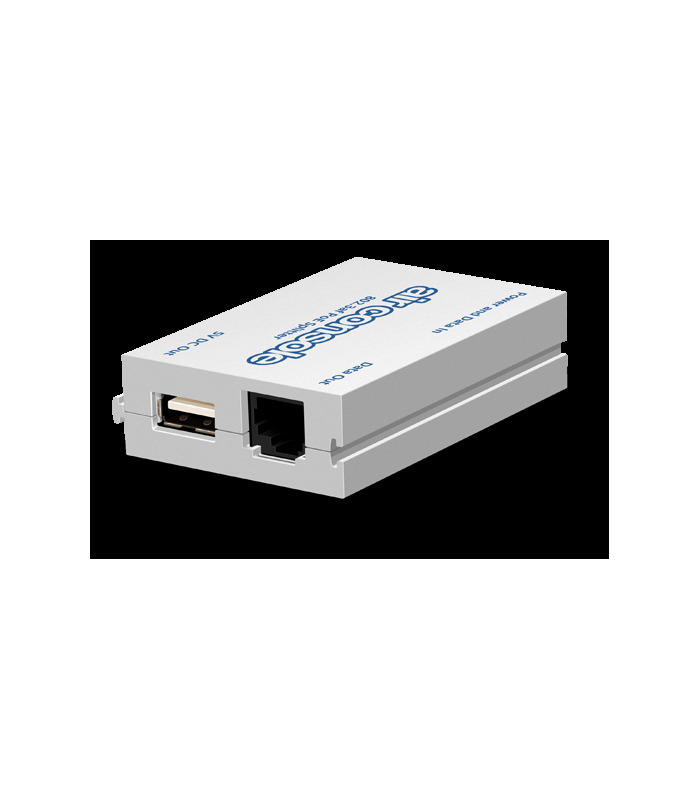 The Airconsole TS PoE Splitter is an optional slide on module for Airconsole TS. 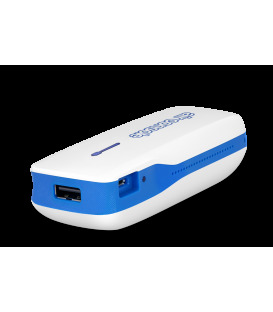 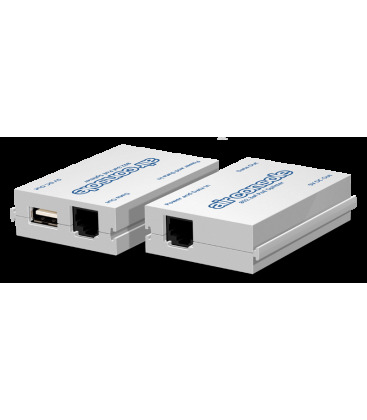 It allows Airconsole TS to be powered via an external PoE switch rather than a USB power adapter. 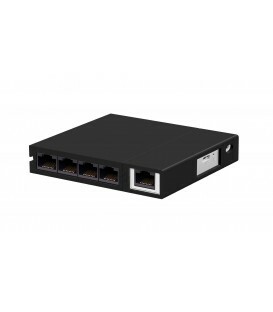 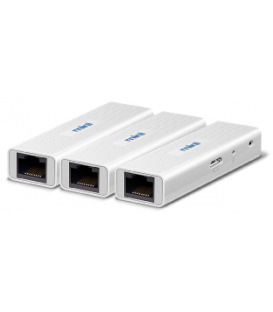 Compatible with 802.3af and 802.3at switches, both mode-A and mode-B. 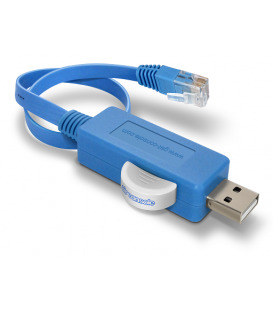 Receives LAN and Power from switch on single cable, and presents LAN Out and 5V USB Power Out as separate interfaces. 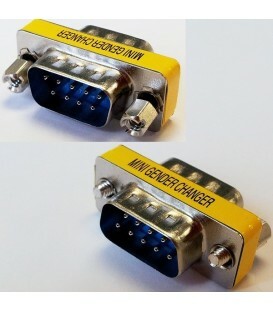 Fully shielded design. 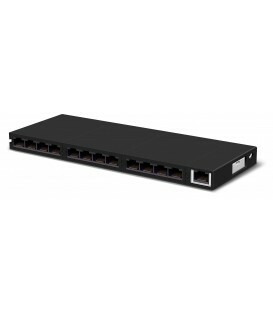 Negotiates as ieee 15.4W PDU on switch. 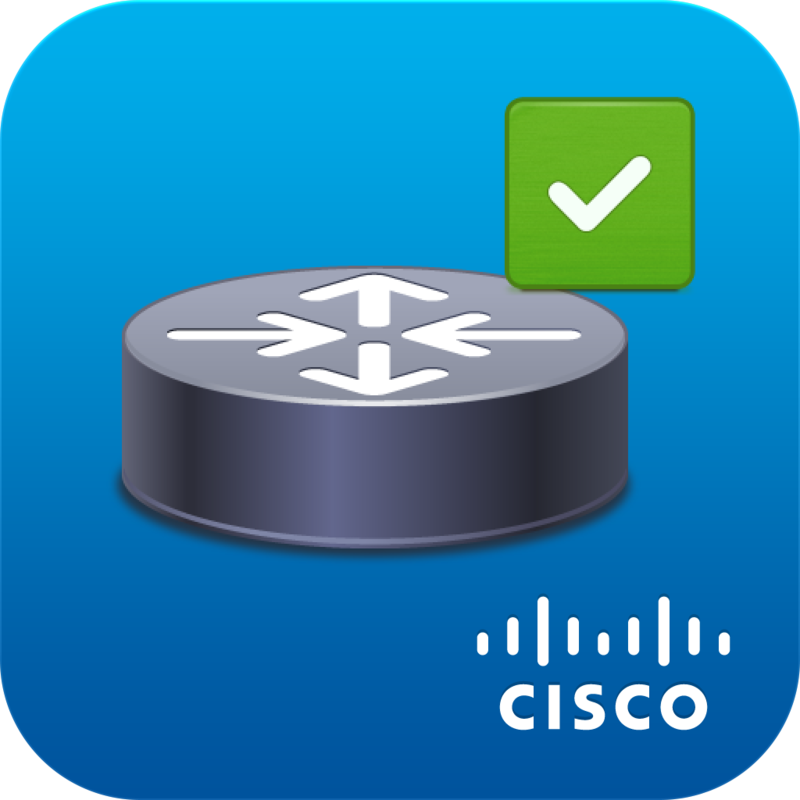 Tested with Cisco, Juniper, Foundry and HP 802.3af switches. 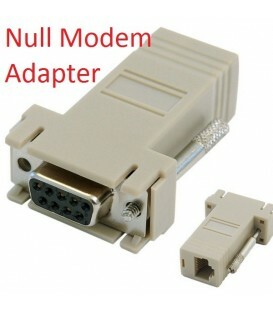 NOT compatible with very old Cisco "pre-standard" PoE switches - i.e. 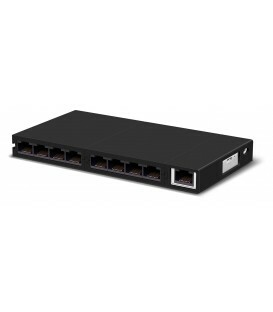 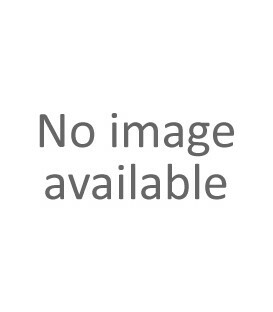 Cisco 3500XL series. 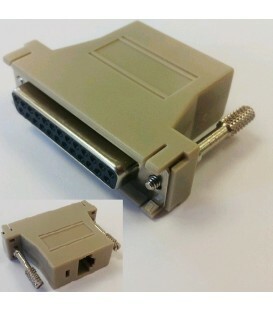 1 x PoE Splitter unit - designed to slide on to Airconsole TS between TS unit and first 4port cable kit.